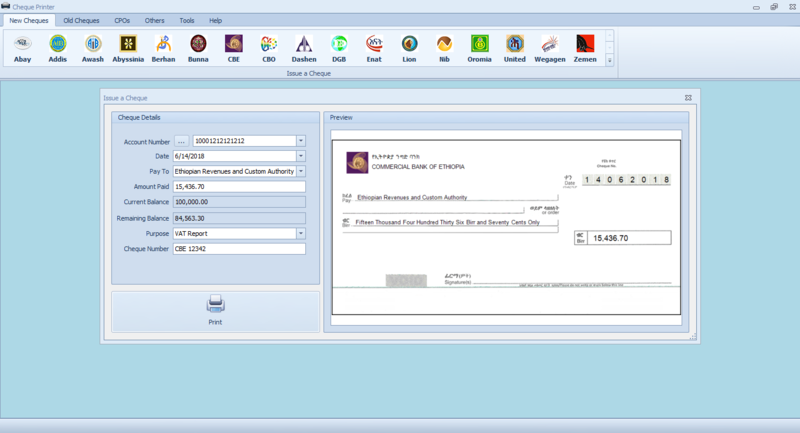 The cheque printer software is a system which allows the user to effortlessly write and print all the information required on a given Cheque by avoiding the manual and old fashioned method of physically writing on the given cheques. It also performs many different activities such as storing information of previously issued cheques, printing vouchers automatically, ability to export the stored information to excel spreadsheet, performs all the above mentioned cheque operations for CPOs as well. 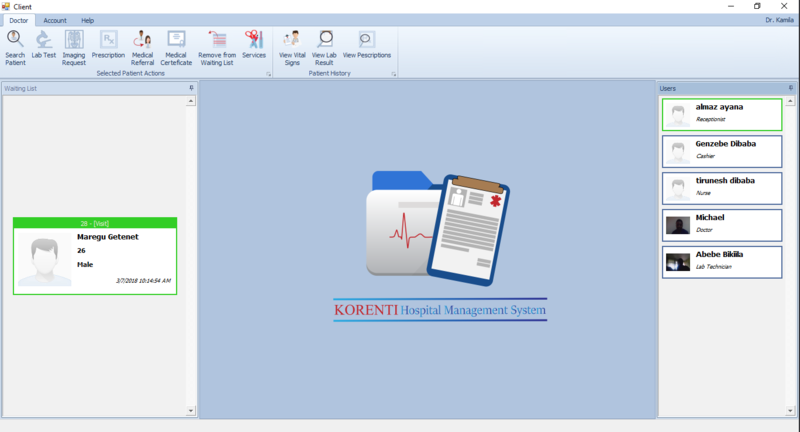 Korenti hospital management system (HMS) is a computer or web based system that facilitates managing the functioning of the hospital or any medical set up. This system or software will help in making the whole functioning paperless. It integrates all the information regarding patients, doctors, staff, hospital administrative details etc. 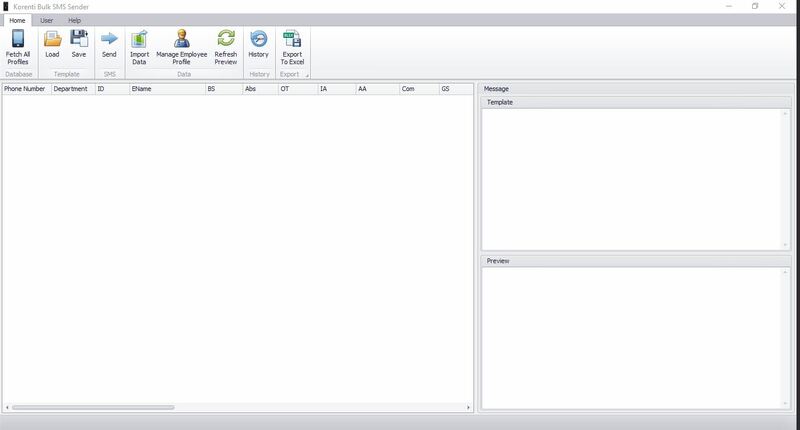 into one software. It has sections for various professionals that make up a hospital.  Korenti Bulk SMS sender is a system that allows the company to notify employees that their salary is ready and the details of the payment by means of SMS and it allows the employees to check if their payment details like overtime, transport allowance, commission etc.… are as expected.